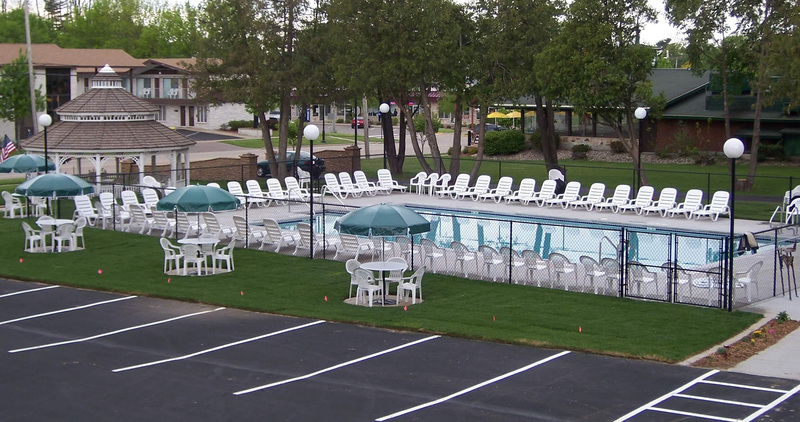 Comfortable rooms at an affordable price! Huge Rooms w/ 2 Queen Beds and other room types. 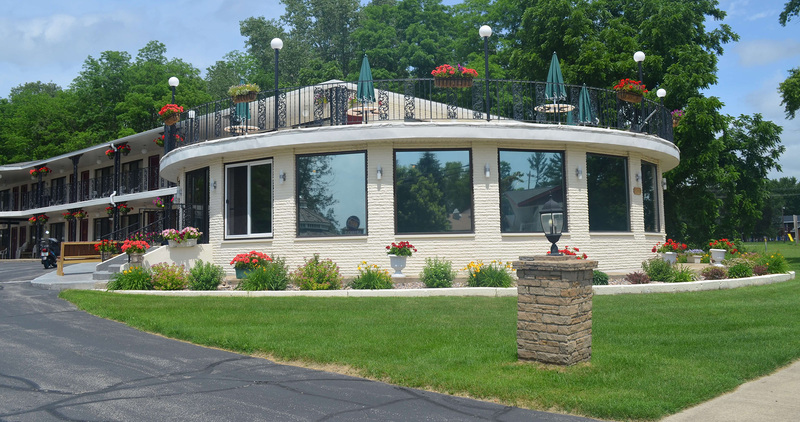 Centrally located just 5 blocks to downtown. 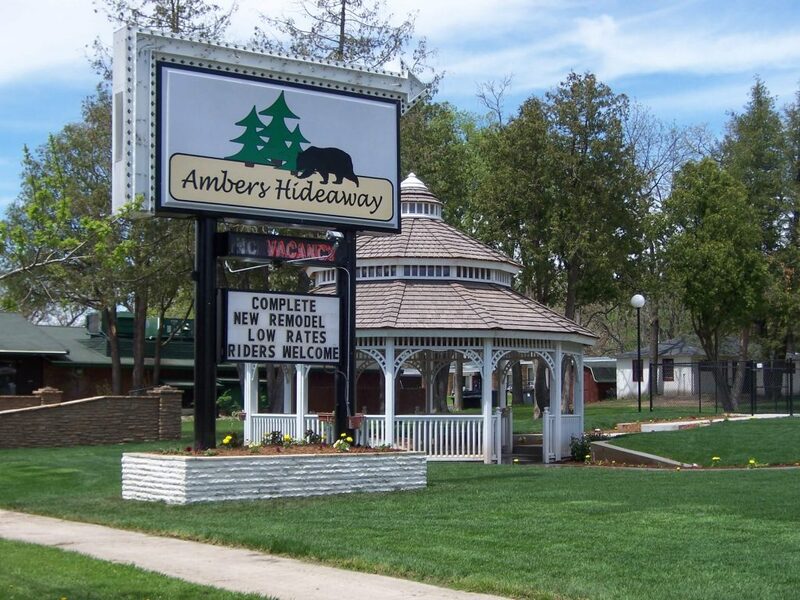 Amber’s Hideaway is the perfect location to stay with your group! We are located in between the Woodside and Just A Game. 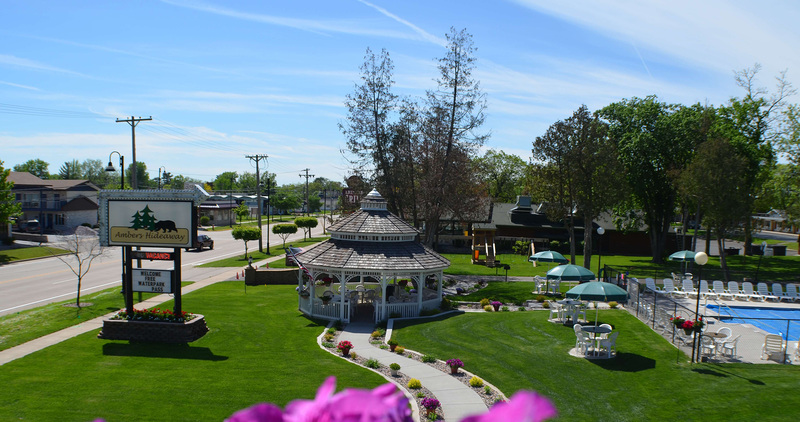 Stay with us and SAVE 25% on one or more of 13 Wisconsin Dells attractions! CLICK HERE for details.